Meet your personal assistant - the Smart Bluetooth® Speaker BSP60. Use voice control and it will perform a variety of tasks and speak back to you. With NFC support, you can connect your smartphone with just one touch. Then start a conference call or stream your music. 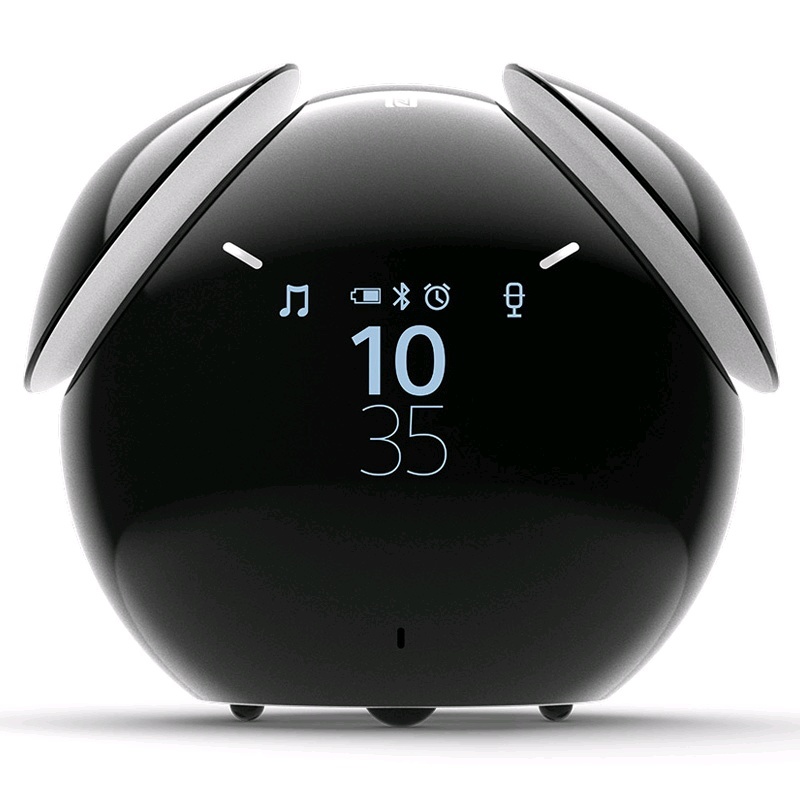 The Smart Bluetooth® Speaker also functions as an alarm clock that can wake you up with a weather report or your daily schedule. Set the alarm and let BSP60 wake you up. You'll know if it's sunny outside before you've even opened your eyes. 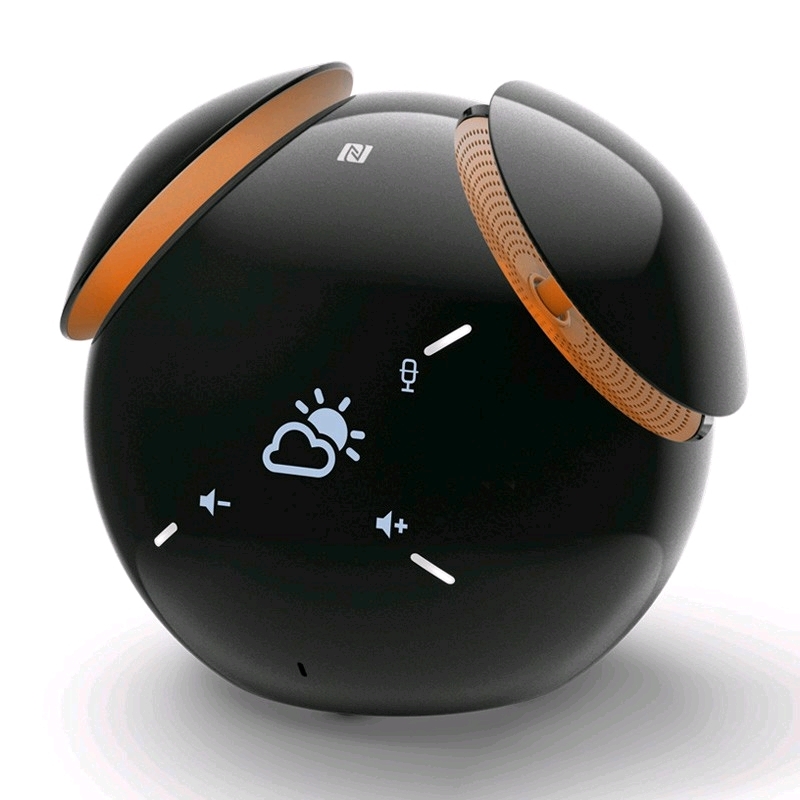 Just ask BSP60, and the speaker gives you the weather forecast. Tough day at work? Your personal assistant - BSP60 - helps you through it. Touch your phone to the speaker and talk hands free - so you can go about your business, leaned back in your comfy office chair. Business meetings, personal appointments, all the birthdays you need to remember: BSP60 keeps track of your schedule, and tells you what's up next. 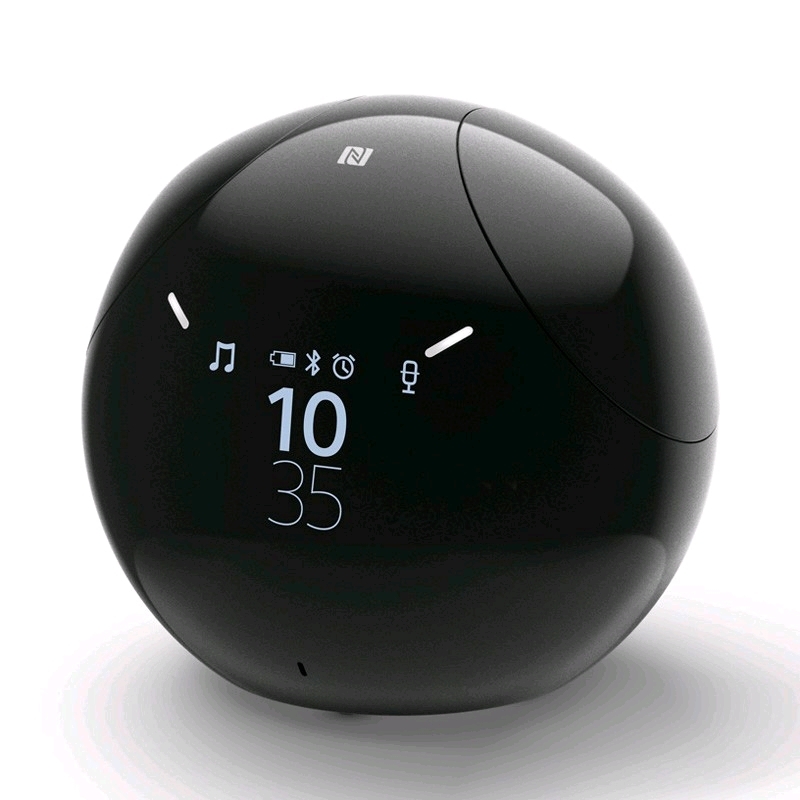 Connect your smartphone with a simple touch and play your music, instantly and wirelessly. When there's music in the air, BSP60 loves to get down and boogie. Pump up the volume and see it dance.